Unfelt emotions from our childhood, past life trauma and our lack of self-worth affects our emotional and physical health and holds us back in life. 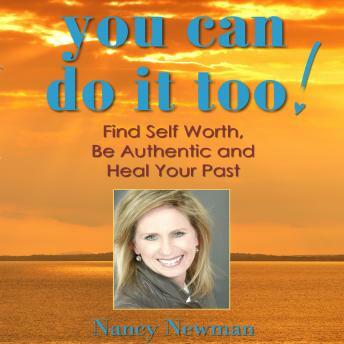 Through reminders and exercises she shows you how to be authentic, restore your self-worth and heal past wounds to create a positive, fulfilled and healthy life for yourself. Hypnotherapist and teacher to youth prison inmates will show you how to gain a new respect for yourself.